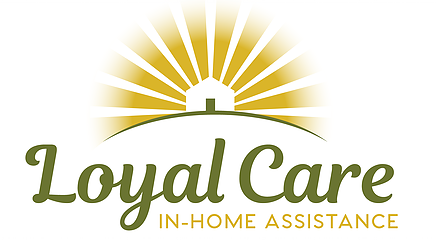 Laura Hunt is the Care Coordinator at Loyal Care. You can expect a warm, friendly and welcoming greeting and to have your questions answered professionally and with thoughtful care. From the initial call, to scheduling exceptional caregivers compatible with a client’s unique care needs, to general follow up, or from the moment you walk through the door, Laura is there to guide you. 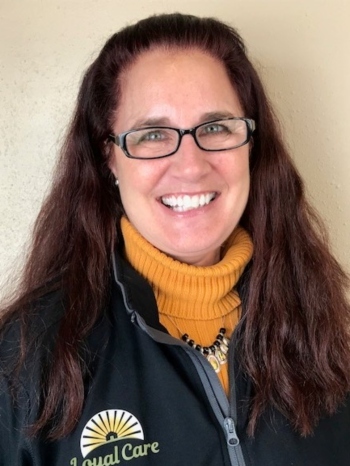 She has years of experience connecting people to the resources they need. Laura enjoys spending time with her husband and Lula, their dog. They enjoy the abundance of outdoor recreation activities available year round in the Flathead Valley and spending time in Glacier National Park.